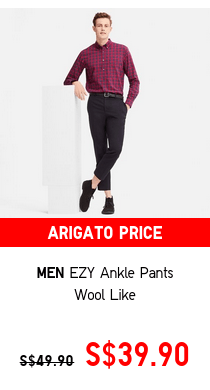 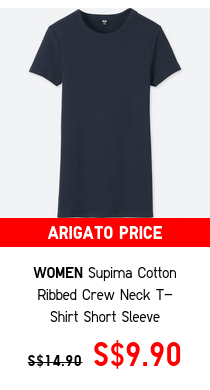 Home > Fashion > [UNIQLO Singapore] Last day to enjoy Arigato Prices from 9.90, shop now! 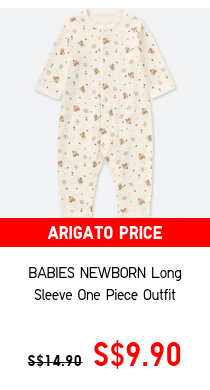 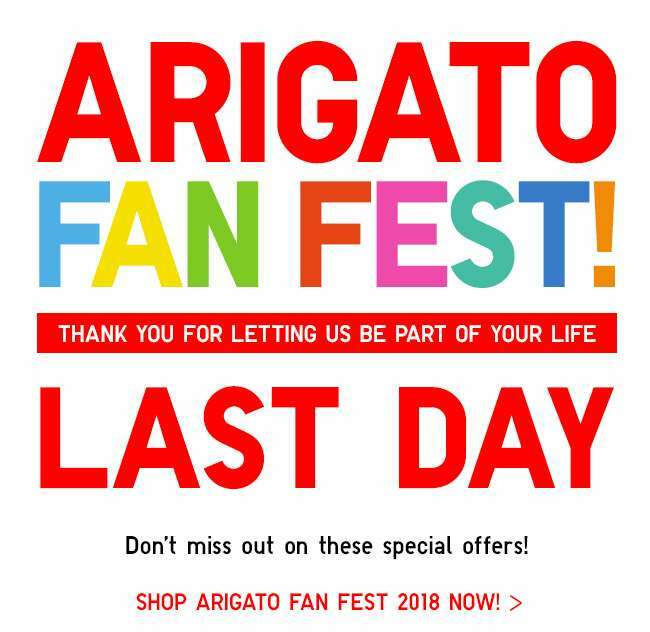 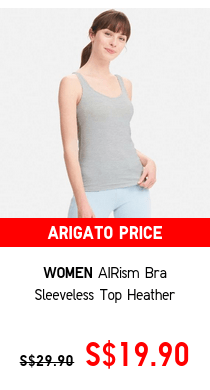 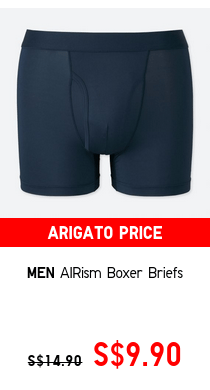 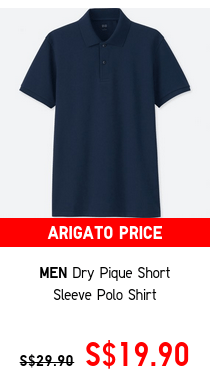 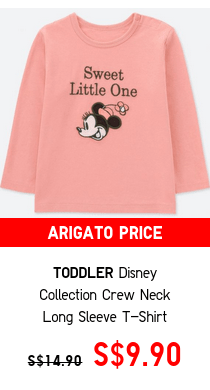 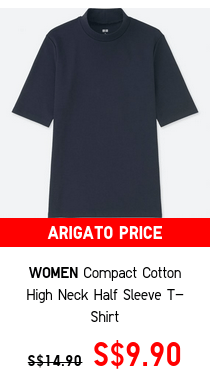 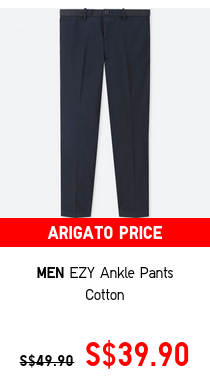 [UNIQLO Singapore] Last day to enjoy Arigato Prices from 9.90, shop now! 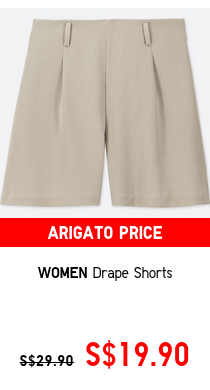 Click here if you cannot view this email. 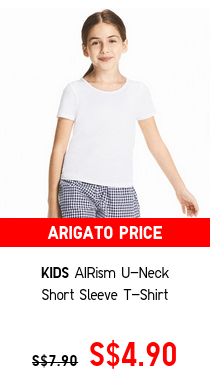 Previous: [Esprit] 11.11 starts early – 50% off reg price, ONLINE ONLY! 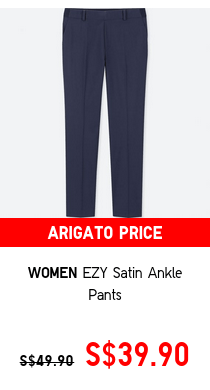 Next: ezbuy: 11.11 Craziest Sales is Back with iPhone XS and Dyson Airwrap Styler Giveaway!